The Sushi planter looks a little bit like you could drink Saki from it, but you'll definitely want to use water with this large volume form. Sushi is presentable in a group as it is on its own. 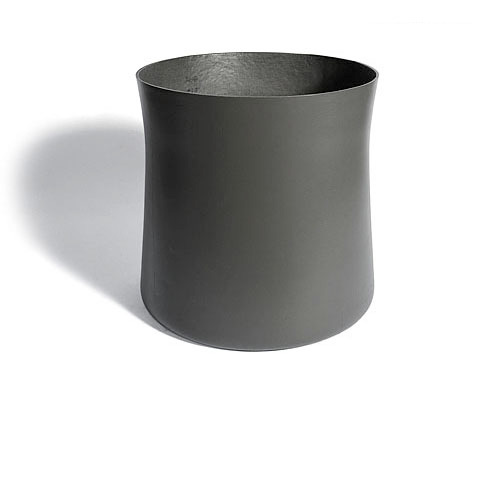 The voluminous and stable pot nevertheless looks surprisingly refined and elegant. Large quantities of earth ensure optimal water supply. 20" x 20" / 37 lbs. / 18 gal. 26" x 26" / 66 lbs. / 47 gal.